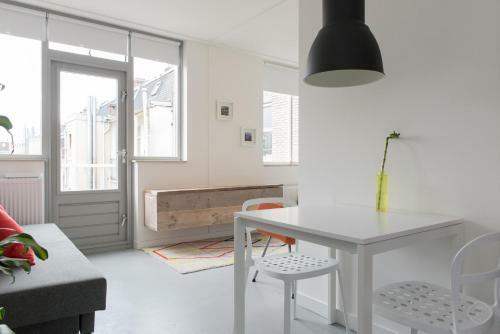 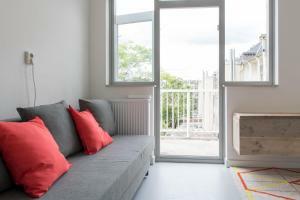 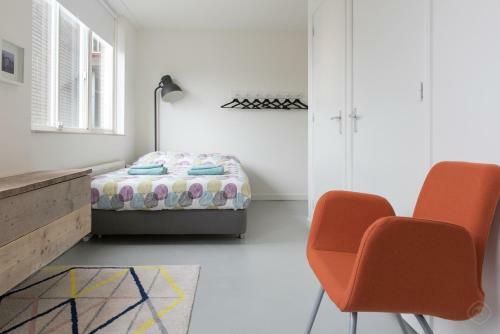 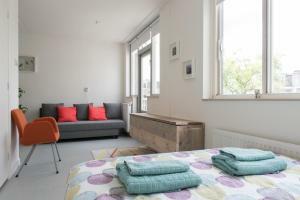 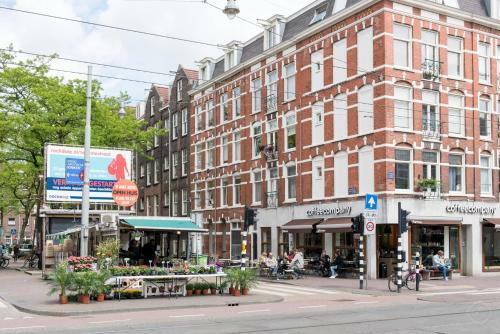 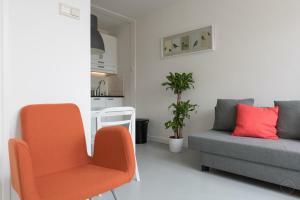 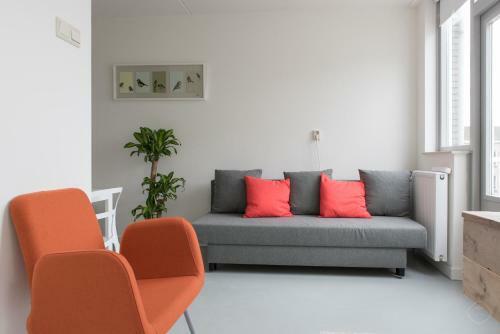 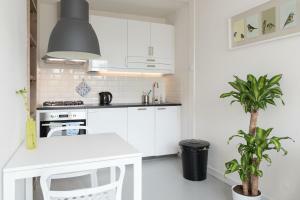 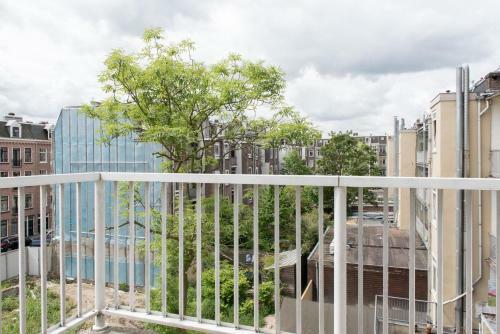 Modern West Studio in Amsterdam features accommodation with free WiFi, a 9-minute walk from Vondelpark and an 11-minute walk from Vondelpark Open Air Theatre. Guests staying at this bed and breakfast have access to a balcony. This bed and breakfast comes with a kitchen, a seating area, a dining area and a cable flat-screen TV. 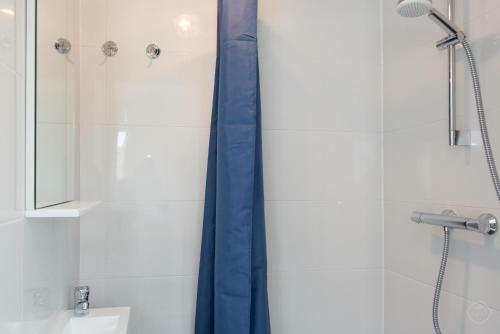 The bathroom is fitted with a shower and a hair dryer. 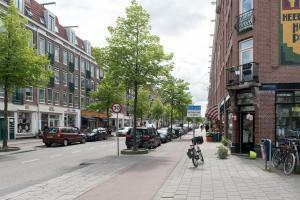 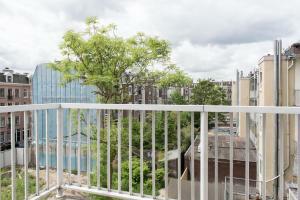 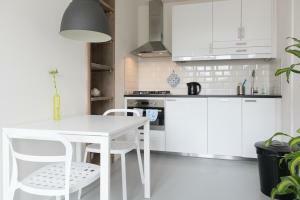 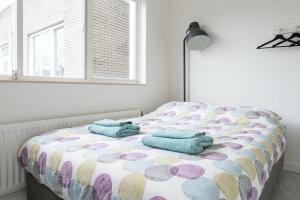 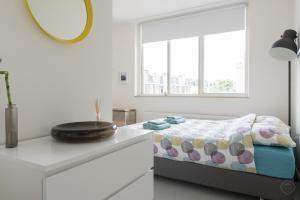 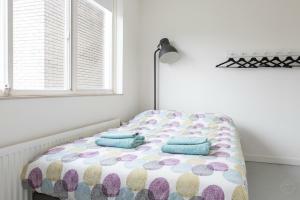 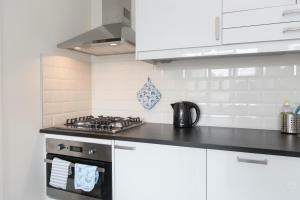 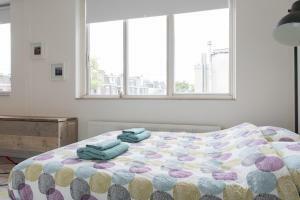 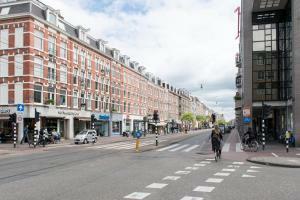 Popular points of interest near the bed and breakfast include Leidseplein, Van Gogh Museum and Museum Square. 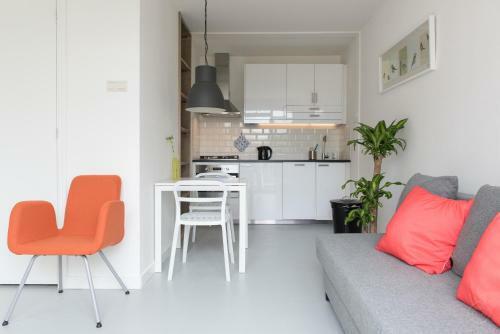 Schiphol Airport is 9 km from the property.